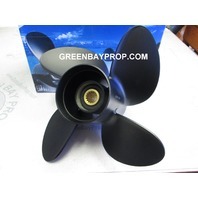 Green Bay Prop ships Yamaha outboard props worldwide. 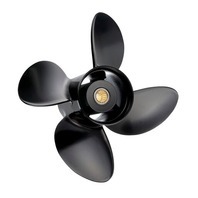 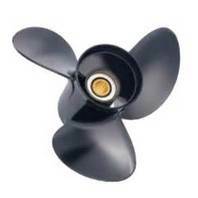 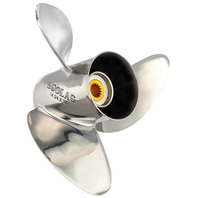 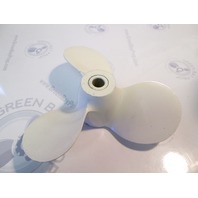 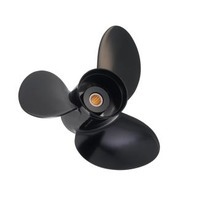 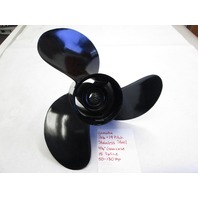 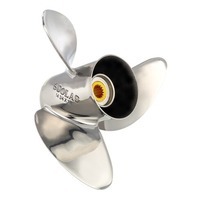 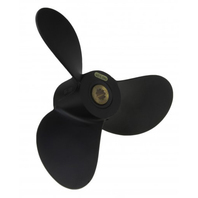 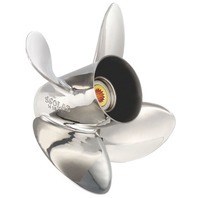 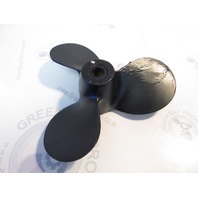 We stock most brand name Yamaha boat props such as Solas, Quicksilver and Michigan Wheel Props. 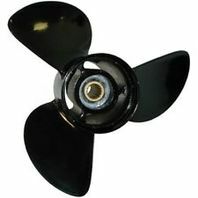 We have more Yamaha Propellers For Sale than we can put online! 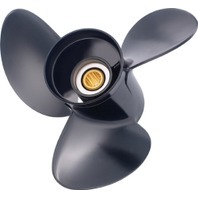 Getting the correct pitch on your Yamaha Outboard Prop is important. 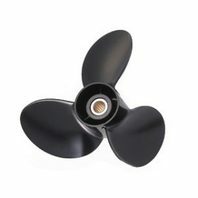 Go down in prop pitch to increase RPMs and hole shot power. 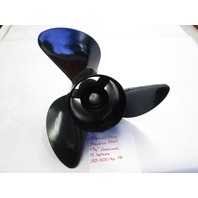 Go up in propeller pitch to reduce top end RPMs and increase boat speed. 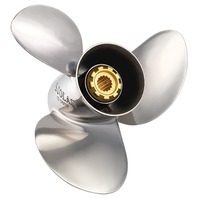 Good Yamaha Outboard Props should allow the outboard motor to reach the very top of its RPM Range, red line, with one person in the boat and a full tank of gas. 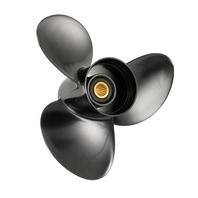 Click the buttons below to search for your perfect Yamaha outboard prop!